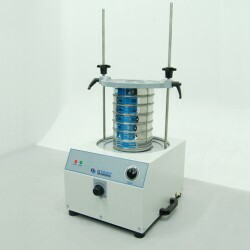 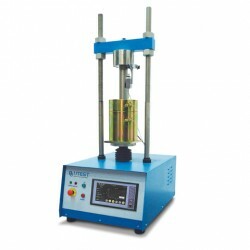 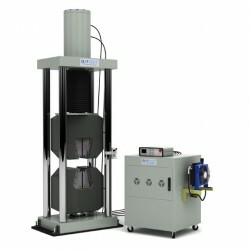 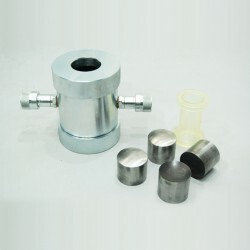 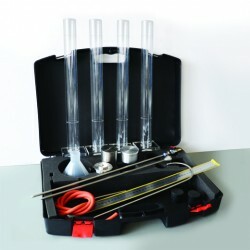 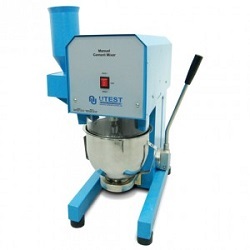 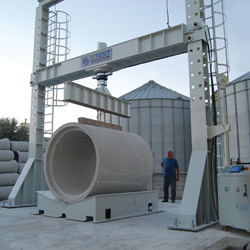 UTest is one of Europe's leading suppliers of material testing equipment. 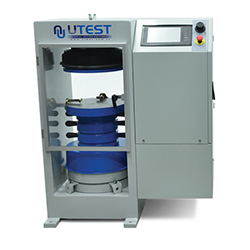 Following some initial product trials and a trip to UTests Turkish factory to review production, quality and service PCTE have signed an agreement for exclusive distribution of UTest manufactured equipment in Australia & New Zealand. 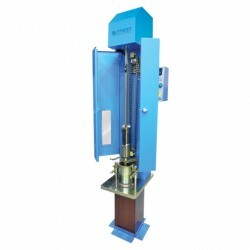 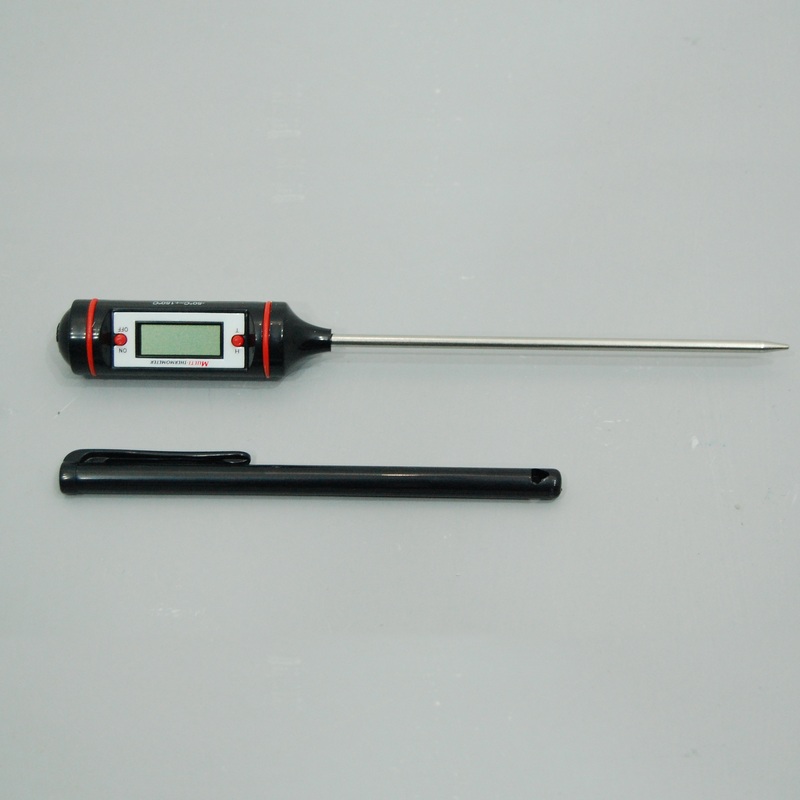 PCTE's decision was based on Utest's very high commitment to quality, the latest electronic interface designs and the high level of support provided as they are the original manufacturer not a reseller.